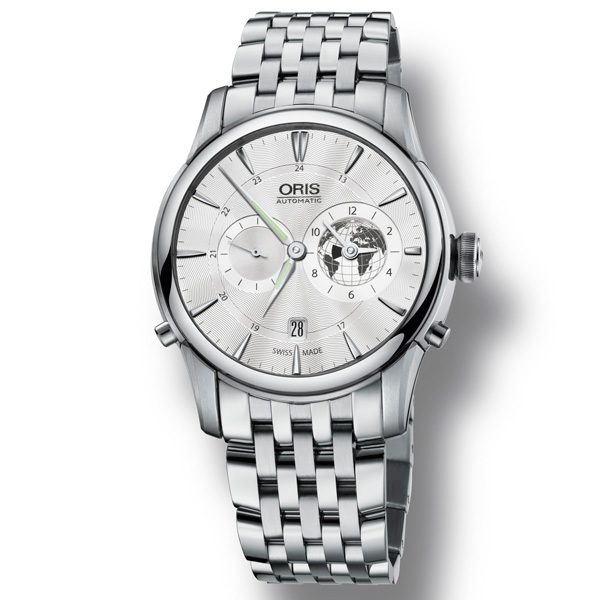 With a passion for independent watchmaking that spans over a 110-year history, Swiss watch manufacturer Oris is dedicated to creating quality timepieces that stand the test of time. 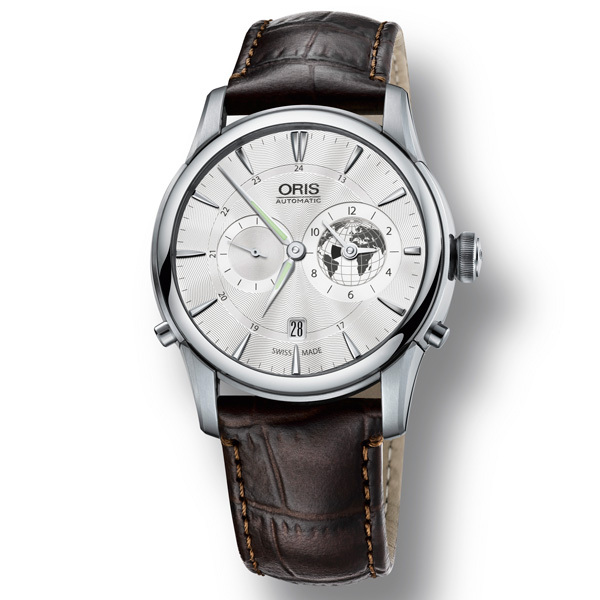 The new Oris Greenwich Mean Time Limited Edition watch pays homage to a milestone moment in the history of timekeeping when time zones were introduced 130 years ago. First advocated by Sir Sandford Fleming 130 years ago, after a timetable mishap caused the engineer to miss his train, the idea of a 24-hour clock and time zone governed meridians were accepted at the International Meridian Conference in 1884. Removing the multiple prime meridians, Fleming's Standard Time saw Greenwich established as the centre of the world's new clock system and the starting point of the International Date Line. 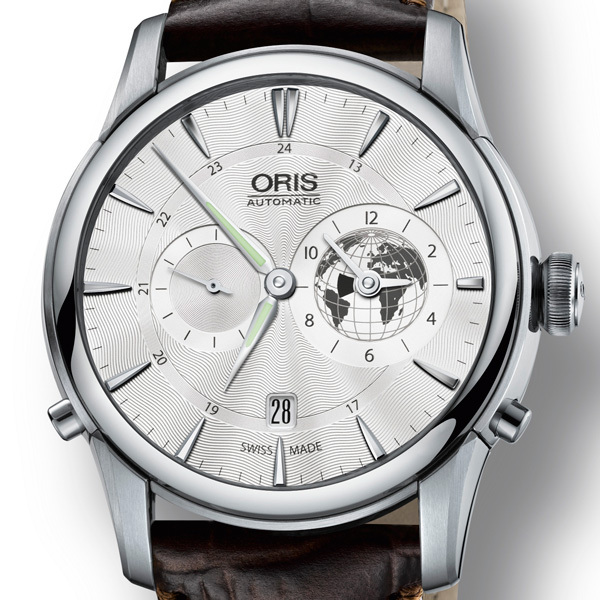 Featuring one of Oris' most advanced module movement to date within a redesigned Artelier casing, the new Oris Greenwich Mean Time Limited Edition incorporates a special feature which allows its wearer to jump back and forth between alternate time zones with the press of one of its dual pushers. 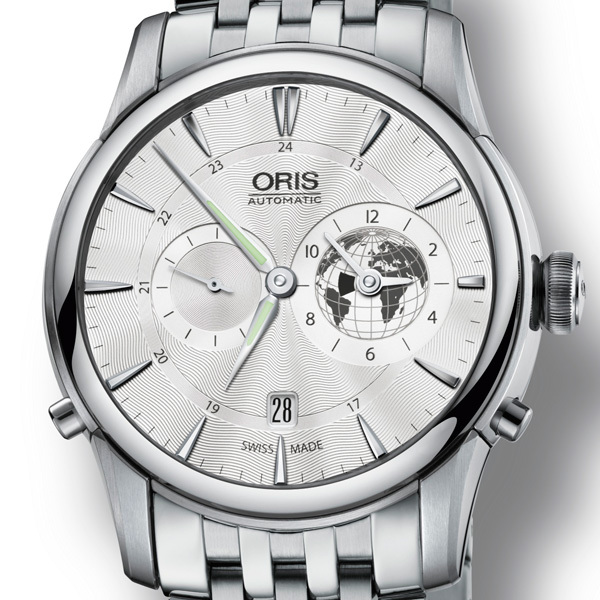 Designed to commemorate the introduction of GMT, a subtle globe depicting the world's time zones lies behind its secondary time display. 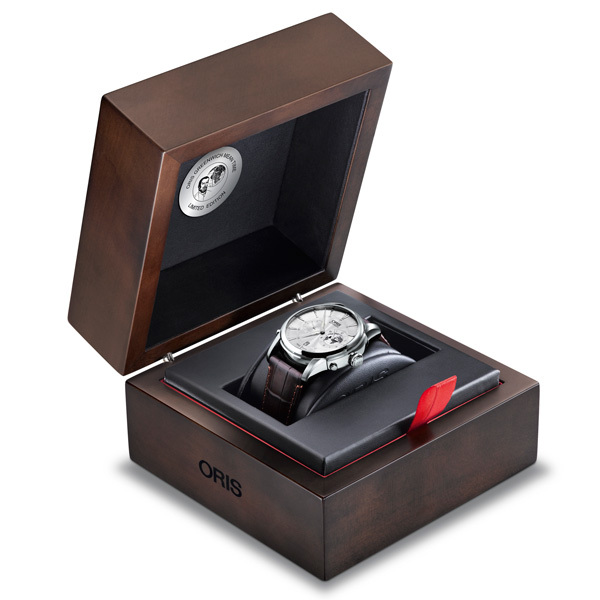 This iconic timepiece limited to only 1000 pieces is the perfect partner for those looking to commemorate the beginning of time, as we know it.